The fifth in the new Naxos Audiobooks series "In a Nutshell", The Renaissance is a short and accessible introduction to the era that gave us Leonardo da Vinci, Michelangelo and Palestrina. The Renaissance swept across Europe between the 14th and 17th centuries, heralding intellectual revolutions in science, art, philosophy and politics, and marking a decisive shift towards modern thinking. From the palaces of Austria to the mirrored halls of Versailles, Marie Antoinette led a charmed life. She was born into royalty in 1755 and married the future king of France at age 15. By 21, she ascended to the throne and enjoyed a lavish lifestyle of masquerade balls, sky-high wigs, and extravagant food. But her taste for excess ruffled many feathers. The poor people of France blamed Marie Antoinette for their poverty. Her spending helped incite the French Revolution. And after much public outcry, in 1793 she quite literally lost her head because of it. Between 1789 and 1799, ten years of violent turmoil in France grew out of Europe's Enlightenment. After the pillars of power - the Catholic Church, the aristocracy, and the monarchy - fell, continued intramural conflicts stained the decade. In 1799, Napoleon assumed power in a coup and declared the revolution to be over. The author condenses this complex, controversial, and critical period and narrator Roy McMillan aptly fits the performance bill with his impeccable French. He chooses a pace that is appropriate to delivering great quantities of information while still allowing listeners time to absorb it. 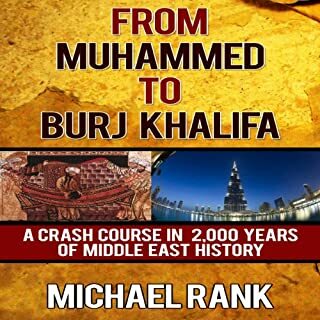 His performance succeeds in its succinct reporting of a consequential historical period, and one hopes it will whet the curiosity of those less familiar with these events. 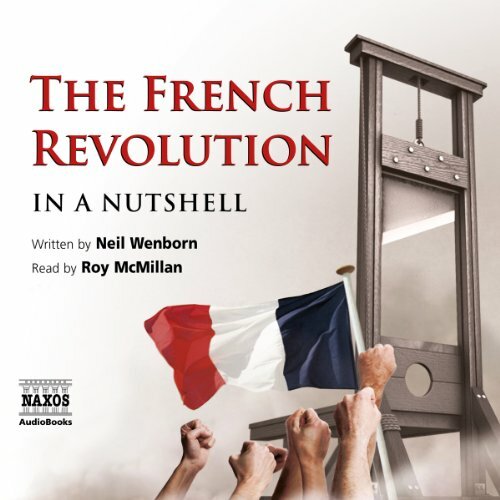 The fifth in the new Naxos audioooks series "In a Nutshell", The French Revolution is a short and accessible introduction to one of the most important periods in European history. It brings vividly to life the implacable Robespierre, the frightened Marie Antoinette and the iconic image of the guillotine. But it also demonstrates the key role the Revolution played in the development of European politics. Get cracking! Listen to more In a Nutshell titles. 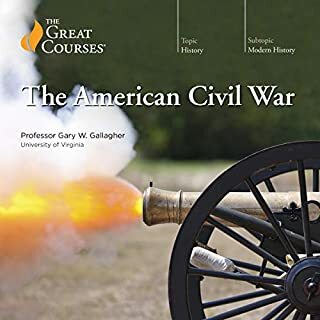 ; Download the accompanying reference guide. This short accounting of the French Revolution did not skirt complexity. 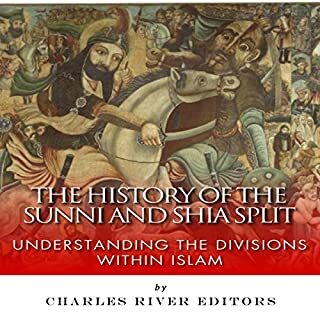 I knew little about the many events and machinations of this crucial period of Western history and feel I have a foundation to begin understanding it better. The reader was terrific and I’m motivated to explore further. 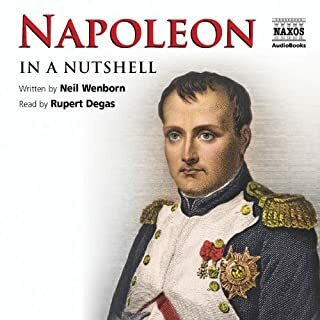 I listened to this performance to get a little background info prior to jumping into a biography of Napoleon. If felt that it was s worthwhile investment of my time. Good quick comprehensive summary for anyone curious about this time in history. I enjoyed it. Packs a surprising amount of information into a small space - and does it without feeling hurried. 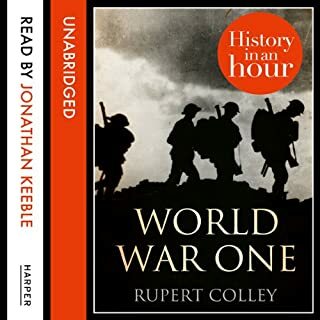 Roy MacMillan's narration is excellent. interesting. skipped too much detail. very little detail about the revolution. 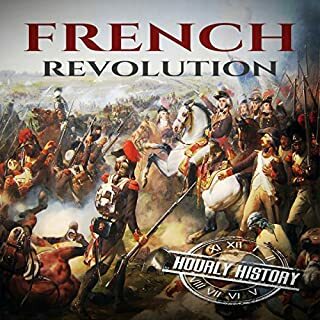 I was looking for an explanation of the french revolution but this wasn't very helpful.